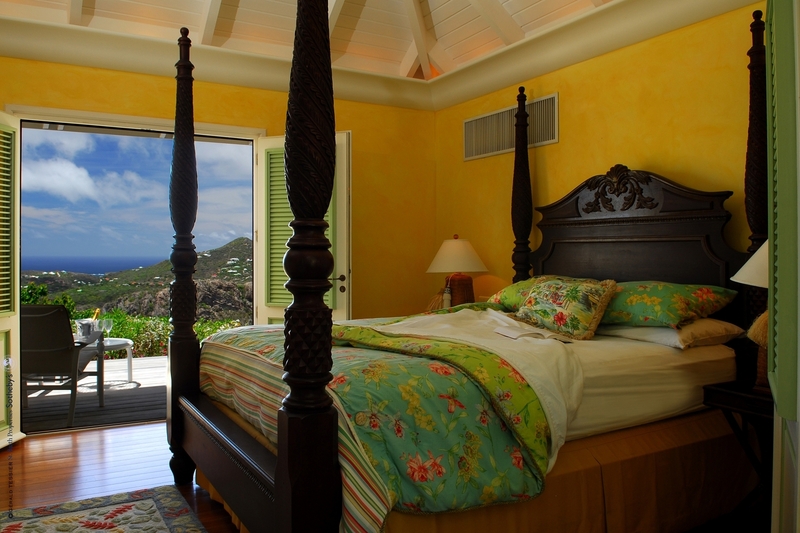 “People are first drawn to Villa Au Soleil by the opulent layout and extraordinary views and then after they arrive they find themselves falling in love with its hominess and warmth"
St. Barth Properties Sotheby’s International Realty, the Caribbean’s premier expert on luxury living, has announced Villa Au Soleil as a listing for sale. Owned by comedian Steve Martin, Villa Au Soleil has garnered many accolades for its ambiance, spectacular pool, lush gardens and 270 degree views. A secluded Balinese-style gazebo set amidst lush tropical gardens; a true sanctuary with a lily pond. A state-of-the-art gourmet kitchen, a poolside barbeque shelter, a traditional dining room and multiple terraced dining areas; foodies and aspiring chefs are inspired to cook in and enjoy. A bird’s eye view of St. Barth’s notorious little runway with the small planes taking off and landing. Expansive outdoor living spaces that include a spectacular infinity pool, a multi-level sun deck and a patio. A private hot tub on the Master Bedroom’s terrace. 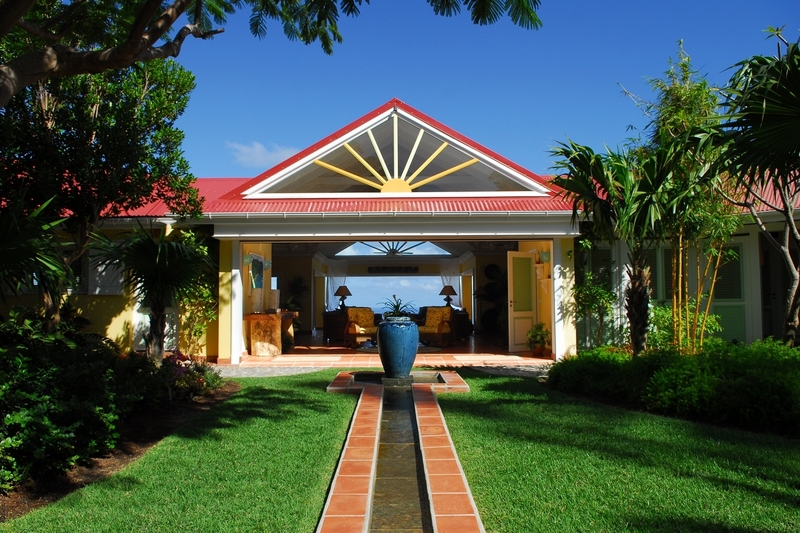 For questions regarding the sale of Villa Au Soleil, Tom Smyth can be reached by phone at (508)-570-4481 or via email at tom.smyth(at)sothebysrealty(dot)com. 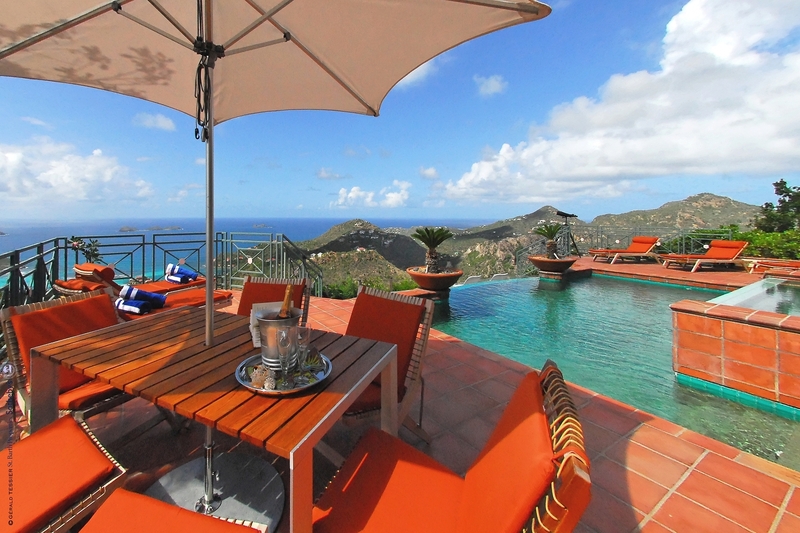 Those interested in renting the villa should contact reservations(at)stbarth(dot)com. Villa and landowners on St. Barth have the opportunity to connect with buyers far beyond the traditional realm thanks to exclusive access to The Sotheby’s International Realty® network of more than 13,000 sales associates located in approximately 660 offices in 49 countries and territories worldwide. 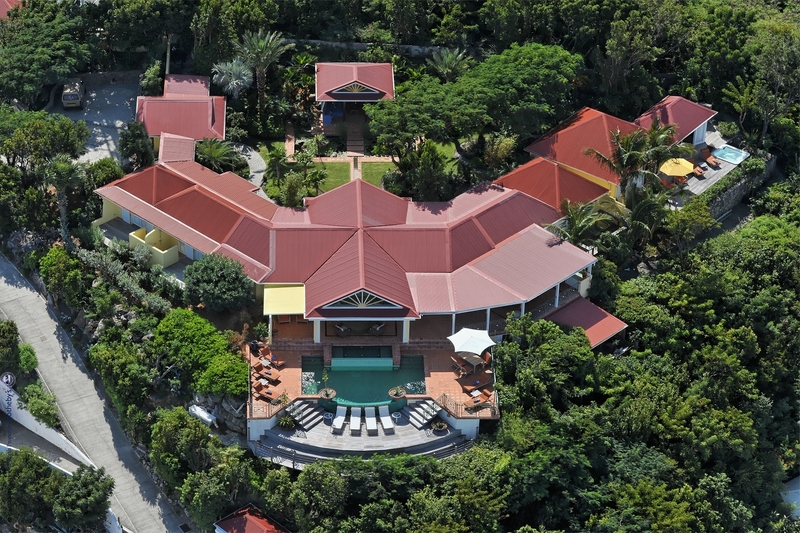 St Barth Properties Sotheby’s International Realty listings are marketed on the sothebysrealty.com global website. The Company is consistently recognized as one of highest producing agencies within the entire Sotheby’s network.